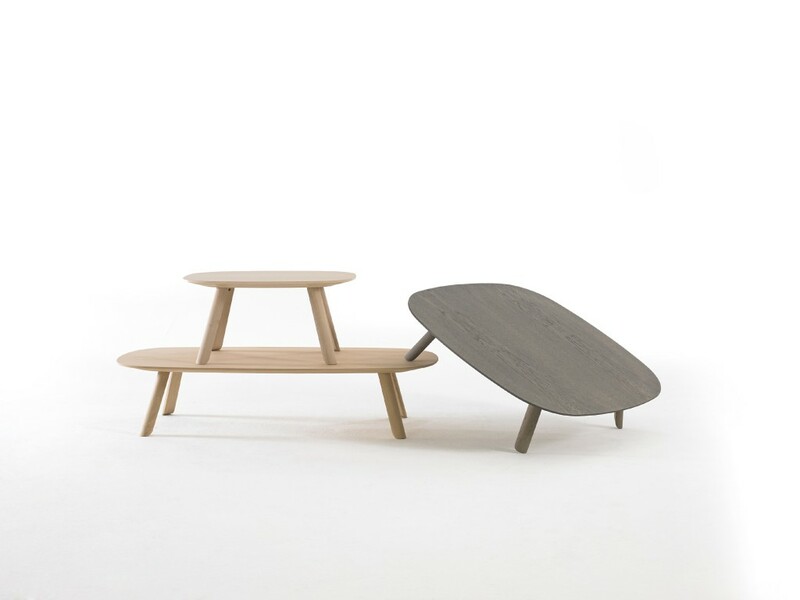 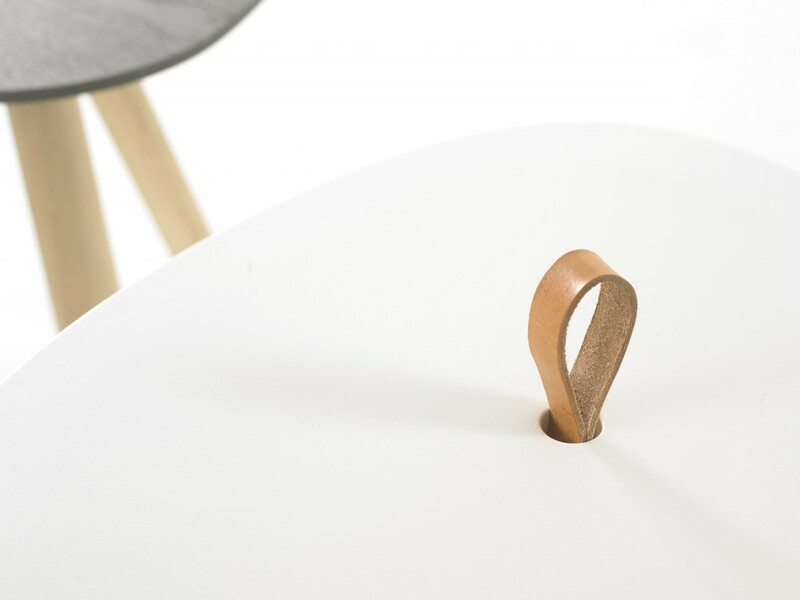 A collection of side tables developed as economical follow up to the TRE tables, also produced by ARCO. 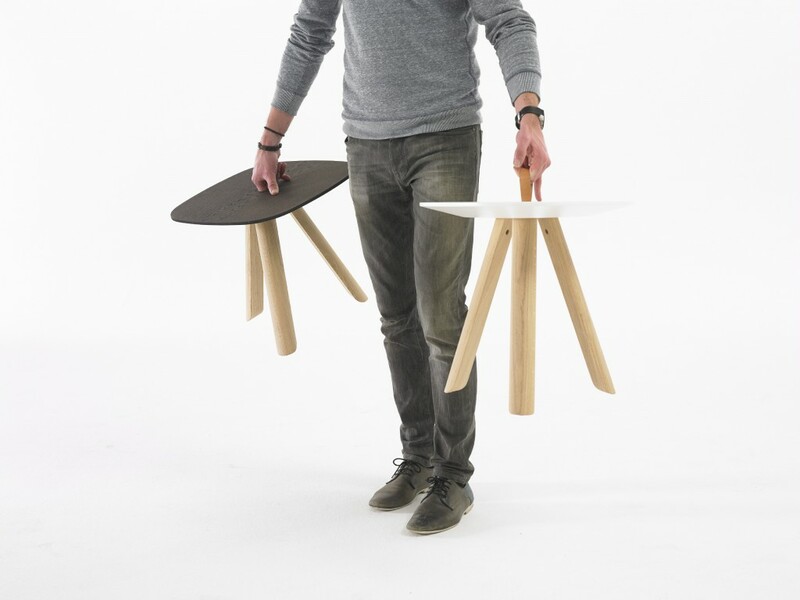 We looked at old TV´s, soaps and guitar plectrums among others when we designed the shapes of the table tops. 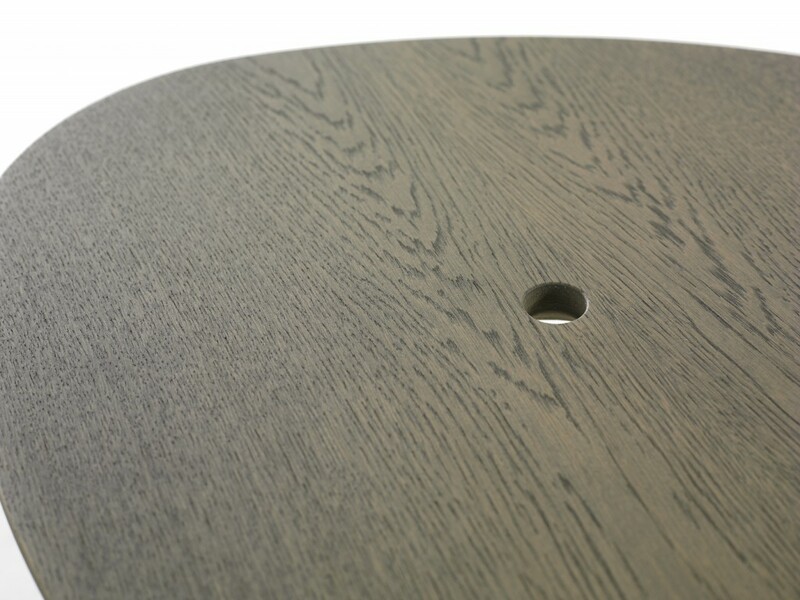 The table tops come in veneer and powder coated MDF.